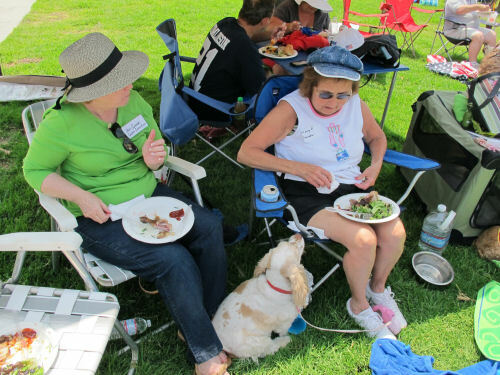 Wow, what a year for our Annual Cocker Reunion Picnic’s….we had over 80 SCCR cockers come to both our picnics this year! 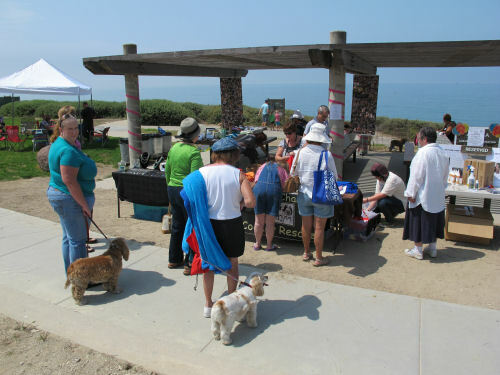 The Santa Barbara picnic was Saturday and boy did we have a great time. We got to visit with old friends and new ones. 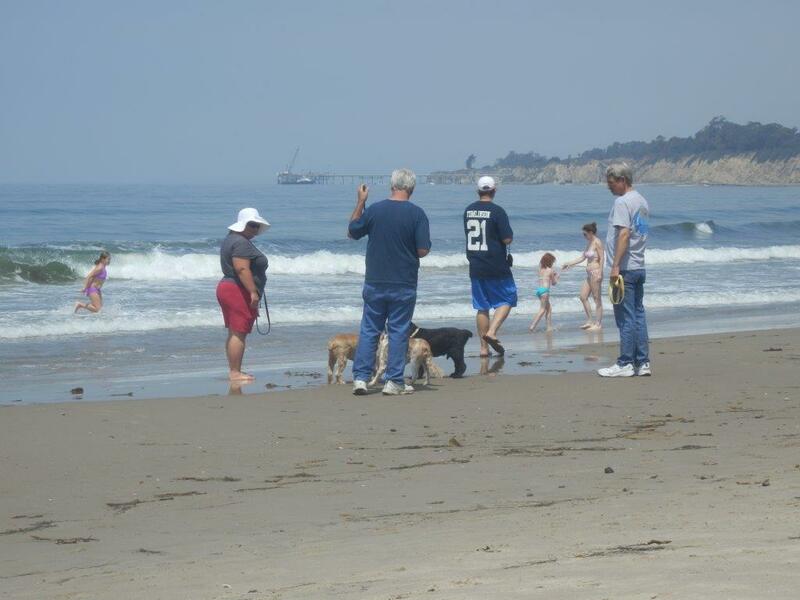 Ate amazing food, (we will post the tortellini recipe soon, as requested by so many of you), played on the beach, visited with our fabulous vets Dr. Fisher and Dr. Kristin from Carpinteria Veterinary Hospital, got a grooming demo,got a henna by Felecia and shopped for cool cocker stuff. The Spring Raffle brought in enough to pay for Lulu’s surgery and part of Romeo’s too! 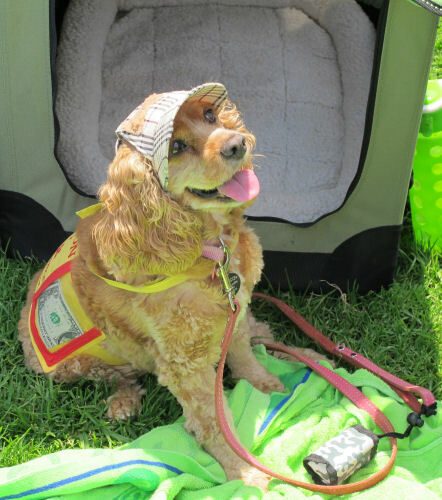 Two of our raffle winners, Rushelle Vasak and Tim Morrow donated their winnings back to the dogs. You guys Rock! The dogs all got a yummy Happy Birthday doggie cupcake baked by Stephanie while we enjoyed her scrumptious chocolate cake with almond frosting, yum! Romeo was the hit of the day as he worked the crowd as only a puppy can do. He raised over $1000 towards his surgery. Good job Romeo! You can see all our pictures on our Facebook page. Thank you so much for celebrating our Tenth Birthday with us this year and we can’t wait to see you next year.